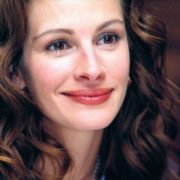 Julia Roberts is a successful American actress. The first success of the actress was the role in the movie Steel Magnolias for which she won Golden Globe and was nominated for Oscar. 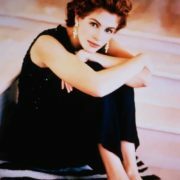 A year later, Roberts got the status of Hollywood Star after the title role in the melodrama Pretty Woman, which brought her second Golden Globe award and nominations for Oscar and BAFTA. 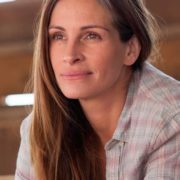 In 2001, she appeared in the film Erin Brockovich and won numerous awards including Oscar, the third Golden Globe and BAFTA. In 2014, she was nominated for Oscar, Golden Globe and BAFTA for supporting role in the film August: Osage County. Roberts is one of the highest paid actresses in the world. 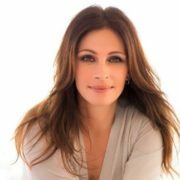 Julia Fiona Roberts was born on October 28, 1967 in Atlanta, Georgia. The future actress was the third child in the family. 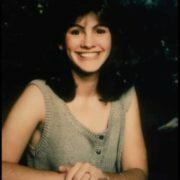 She has older brother, Eric Roberts (born on April 18, 1956) and sister Lisa (born on August 5, 1965). 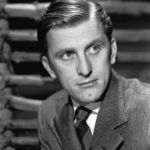 Julia’s father, Walter Grady Roberts (1933-1977), was a seller, actor and writer. Her mother, Betty Lou Bredemus, worked as a secretary in the parish and was an actress. Roberts’s father owned a small acting school for children in Decatur, Georgia, which was attended by children of Martin Luther King. In 1971, when Julia was 4 years old, her parents divorced. The following year she married theater critic Michael Motes. They broke up in 1983. At the age of 13 Roberts worked as a waitress in a pizzeria. At school she enjoyed playing the clarinet and taking part in local amateur productions. After school Julia entered the university and moved to New York, where she signed a contract with modeling agency Click and started attending acting classes. In 1987, she debuted in the film Firehouse. 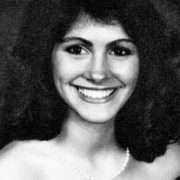 In 1988 she starred in the comedy Mystic Pizza and earned $ 50 000. The movie Steel Magnolias became big hit and Roberts was awarded Golden Globe and nominated for Oscar. 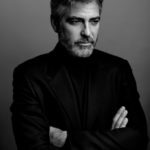 In 1990, the actress played in the film Pretty Woman and won the second Golden Globe award and Oscar nomination as well. After the phenomenal success of Pretty Woman Roberts became a movie star. 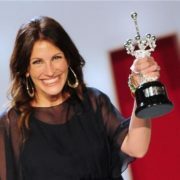 Her next success was in 1997 in the romantic comedy My Best Friend’s Wedding. 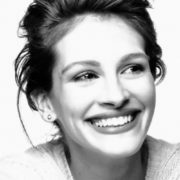 Then she starred in Notting Hill (1999, nomination for Golden Globe), Runaway bride (1999), Ocean’s Eleven (2001). But her real triumph was in Steven Soderbergh’s Erin Brockovich (2000). For her role Roberts won Oscar and was awarded Golden Globe and BAFTA. For the film Mona Lisa Smile Julia received $ 25 million. In 2007, she starred in the drama Charlie Wilson’s War together with Tom Hanks and Philip Seymour Hoffman. 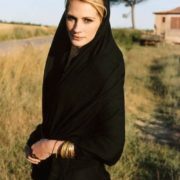 In 2010, Roberts played the major role in Elizabeth Gilbert’s film Eat, Pray, Love. In 2013, Roberts played one of the daughters of Meryl Streep’s character in the tragicomedy August: Osage County. 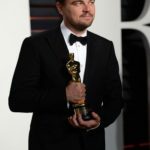 The actress was again nominated for Oscar, Golden Globe and BAFTA. 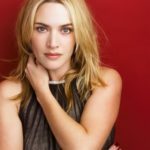 In 2016 she played in Money Monster, The Friday Night Knitting Club and Mother’s Day. 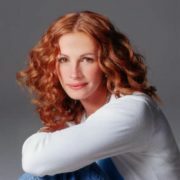 In 1990s Julia Roberts was known not only for her successful films, but also for stormy personal life. She had love affairs with Kiefer Sutherland, Matthew Perry, Liam Neeson, Daniel Day-Lewis, Benjamin Bratt. 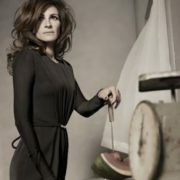 In 1993 she married country singer Lyle Lovett. However, their marriage lasted less than two years. 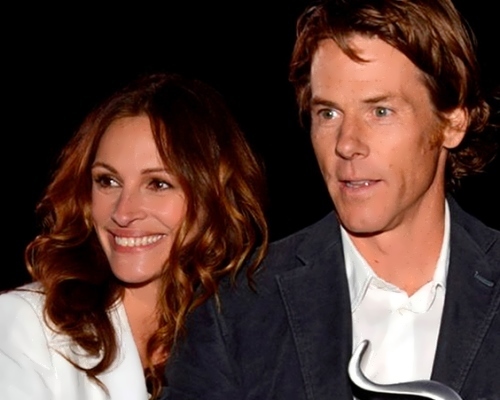 On July 4, 2002 Julia married cameraman Daniel Moder. On November 28, 2004 their twins were born. On June 18, 2007 Julia gave birth to her son. 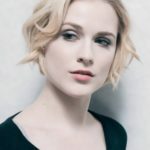 Actress Emma Roberts is Julia’s niece. – She loves walking barefoot. 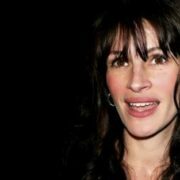 – Julia starred in a documentary series about the life of the Mongolian nomads Stars in the animal world: Julia Roberts and Mongolian horses. – On April 29, 2010 the actress topped the list of the most beautiful people in the world according to People magazine for the twelfth time.